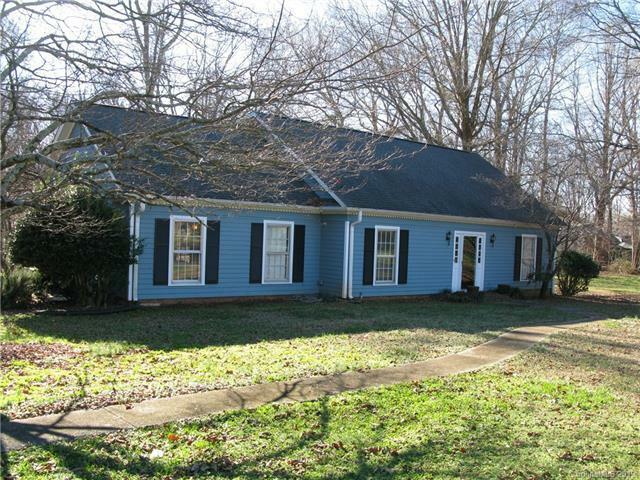 6329 Windy Knoll Lane, Mint Hill, NC 28227 (#3463199) :: Robert Greene Real Estate, Inc. Incredible location! 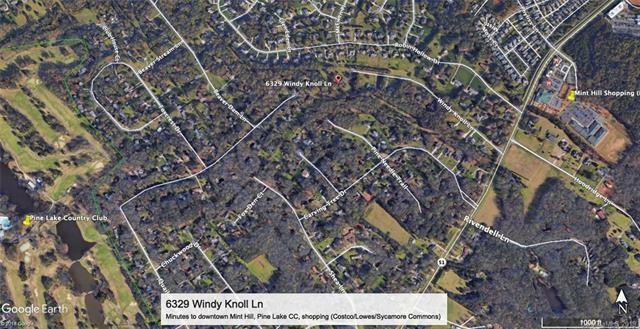 This stunning 3 acre parcel is minutes from downtown of Mint Hill. 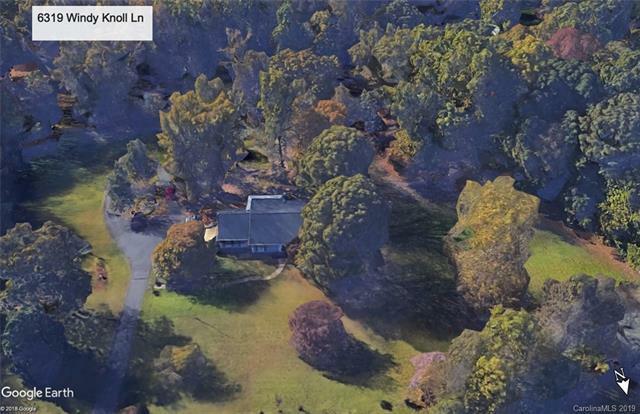 You will not find a prettier acreage lot in the area! 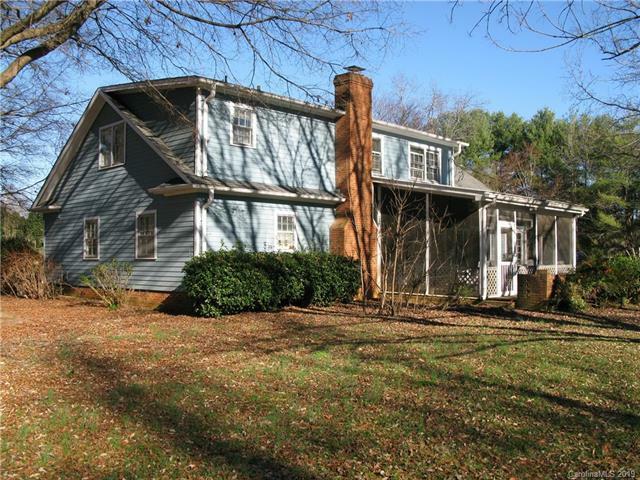 Picturesque views surrounding the home with mature well placed trees. The existing home will be ideal to use as a base to build your dream home and an owner can own up to 3 horses on this property. Separate storage shed and old barn. The existing 2500 sq ft home is full of character. The property is on septic and well water. House is being sold "as-is. Seller will not make repairs.